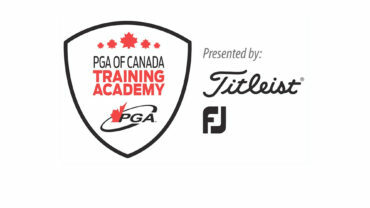 Following a record turnout in 2018, RBC has renewed its partnership with the PGA of Canada as title sponsor of the PGA Scramble. 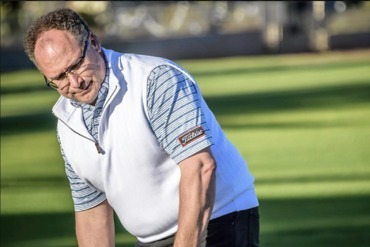 The RBC PGA Scramble of Canada saw nearly 9,000 golfers from across the country participate in 2018 – an increase of over 60 per cent from the previous year. 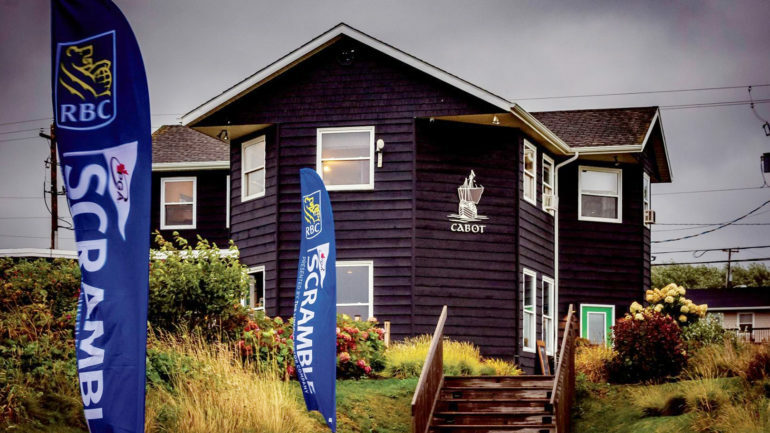 The 21 teams who participated in the 2018 PGA Scramble National Final at Cabot Links—which are comprised of four amateurs and a PGA of Canada professional—all made it through local and regional qualifying events. 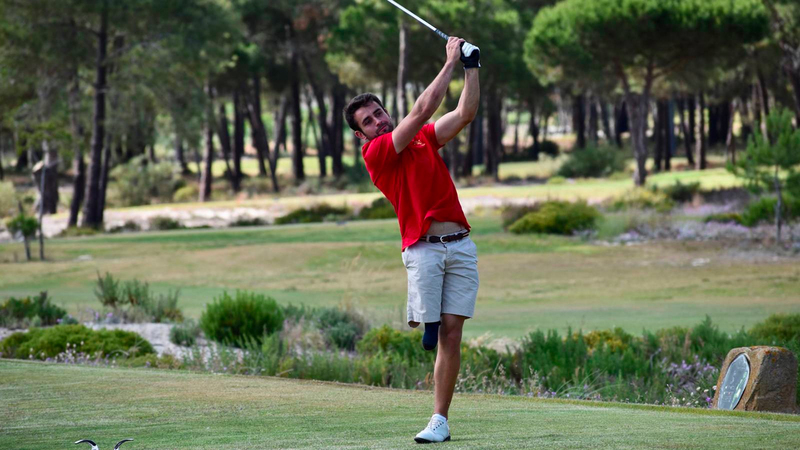 For those golfers who qualify, the RBC PGA Scramble of Canada National Final promises to be the golf trip of a lifetime. 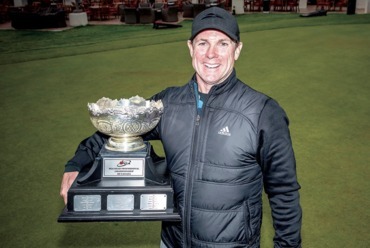 The 54-hole championship at one of Canada’s premier golf venues will be part of a larger festival of special events, which includes prizing, activations and a chance to interact with celebrities.